It would be difficult to overstate the impact container technology is having on the software-development world, so it's no wonder vendors large and small are jumping on board with tailored offerings. The latest example: Hewlett Packard Enterprise, which just rolled out an entire portfolio of Docker-focused products. Making containers enterprise-ready will be a key focus over the next two years, according to Dave Bartoletti, a principal analyst with Forrester. "Large users will need the same degree of control over containers that they now have over virtual machines: they need to integrate them into their development processes, monitor them, configure them, connect them to each other over the network, and assign storage and other resources," he pointed out. Announced Monday at DockerCon Europe in Barcelona, HPE's new lineup aims to address many of those needs through a combination of cloud, software, storage and services offerings. Its new Helion Development Platform 2.0, for instance, delivers Docker support out of the box, enabling developers and IT operators to deploy microservices packaged as Docker containers. HPE has also extended its StormRunner and AppPulse products to include Docker support. The result, it says, is that developers and IT operations can now use them to test, deploy and monitor Dockerized applications. HPE's Sitescope agentless application-monitoring software, meanwhile, can now use a Docker Swarm address to automatically build a cluster map and monitor Docker Swarm along with cluster nodes, Docker daemon, running containers and specific workloads. Then there's HPE Codar for Docker, which has gained support for Dockerfile and image formats. 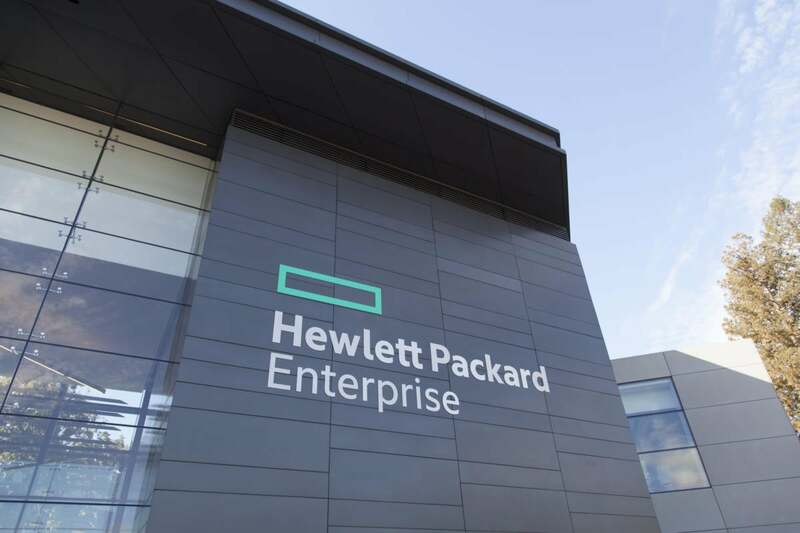 The result is that companies can continuously deploy hybrid workloads -- part traditional and part containerized -- with "a click of a button," HPE said. Also new from Hewlett Packard Enterprise are a Docker Machine plugin for HPE Composable Infrastructure, persistent-storage options for Docker containerized apps such as databases, and enterprise-grade container support. Hewlett-Packard was a founding member of the Open Container Initiative, which was launched in June. Containers offer developers and IT teams a way to deploy apps at scale faster and more efficiently than was previously possible. Though today they're used primarily for cloud-native app development, enterprise adoption in the data center is on the rise, Bartoletti said. More than 100 different vendors, including both startups and established giants, have jumped in to tap into that trend, noted Jay Lyman, a research manager with 451 Research. Although it is a rapidly evolving trend, modern containerization is still very immature compared with virtual machine software, tooling and management, Lyman said. "Today, HP may not be as well-positioned as startups or other established vendors that made their bets on containers earlier," Lyman added, "but as Docker and containers mature and move more into mainstream enterprise IT, HP is more likely to benefit from its focus and support."